SocialEngine released an updated Ning Importer making it easy to migrate Ning communities to SocialEngine PHP. Click through to the blog post for details! SocialEngineAddOns This is definitely one of the best things happened in SocialEngine 4.8.9. Updated Ning importer will be of great help to people looking for migrating their website from Ning to SocialEngine. Though it's very easy to use the default importer but, if you are looking for a professional service to get this done, then you may go for our 'Ning to SocialEngine Migration' service (http://www.socialengineaddons.com/services/ning-socialengine-migration). 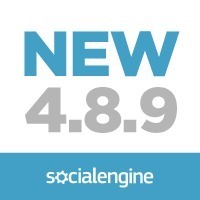 We’re pleased to announce that the highly anticipated SocialEngine PHP 4.8.9 is released! We’ve made many important changes, including a fix for the issues caused by Facebook and YouTube API updates. 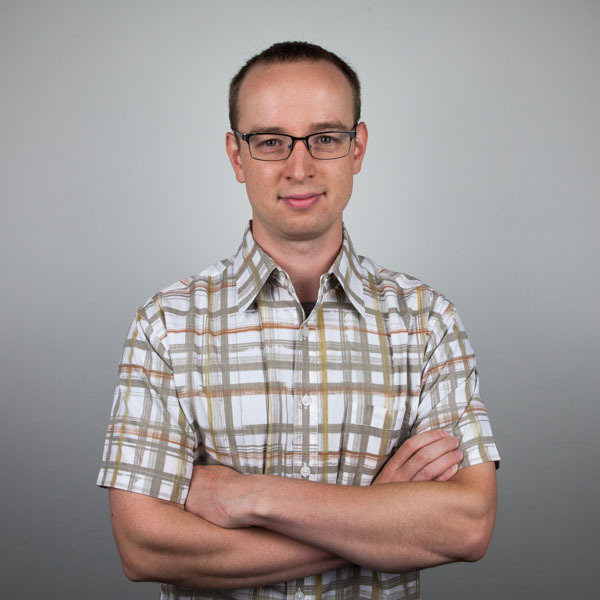 If you’ve been waiting for a better import tool to migrate your website from Ning to SocialEngine PHP, the time is now! We’ve updated our Ning importer and now it’s better than ever. Click through to read the changes. 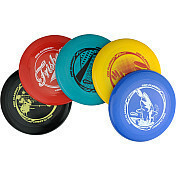 We couldn’t resist taking advantage of the beautiful weather on Mike’s birthday, so we had a successful disc golf outing. Play was so competitive, no one thought of snapping a photo. Click through and read what we focused on and accomplished in May.